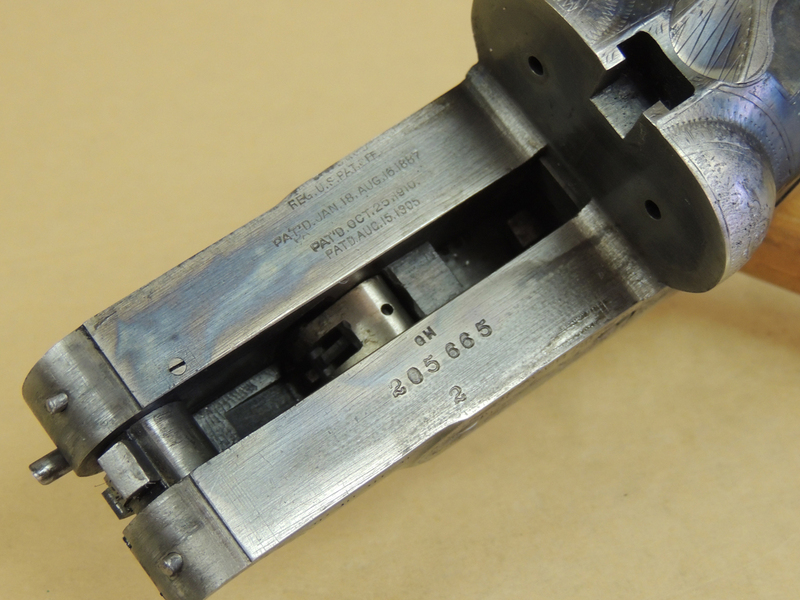 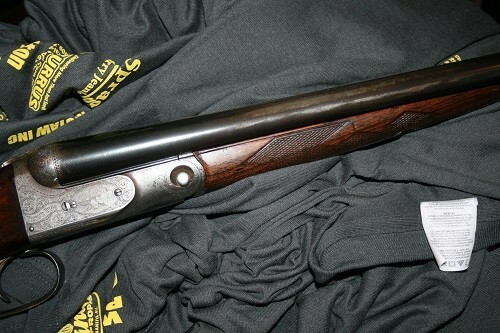 Refinishing shotguns is like golf: Lots of people do it, few do it well. 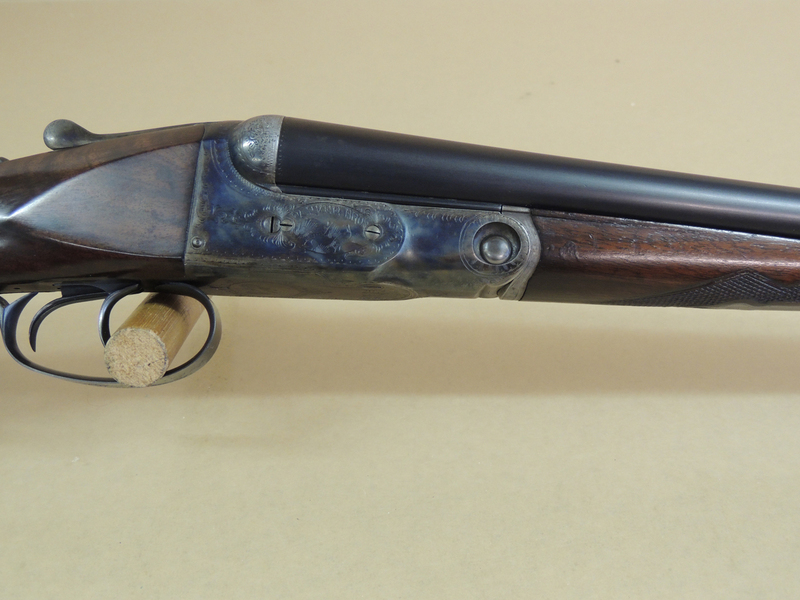 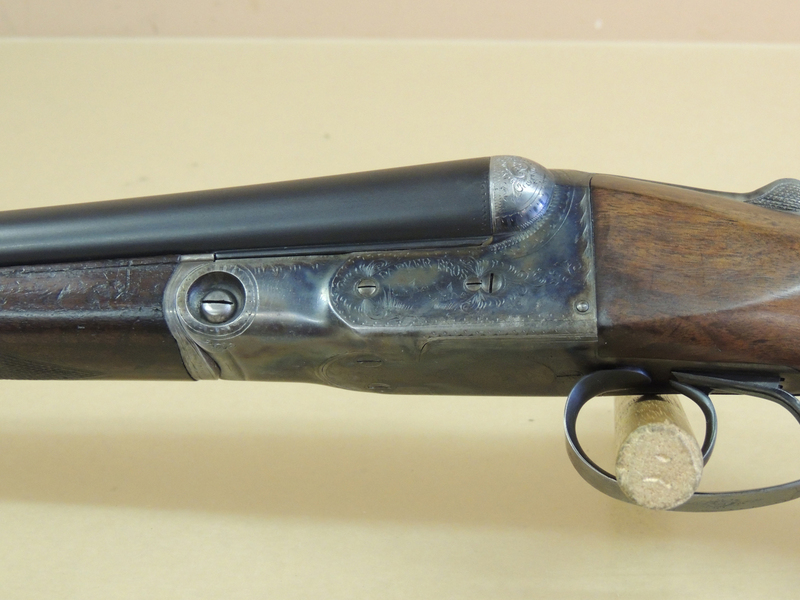 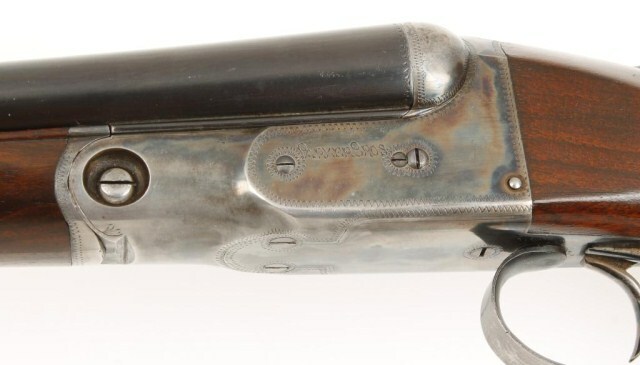 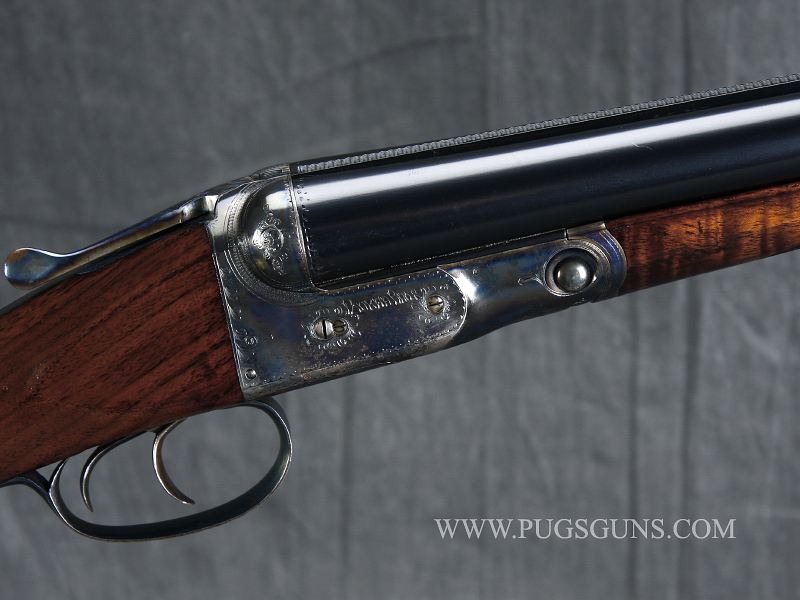 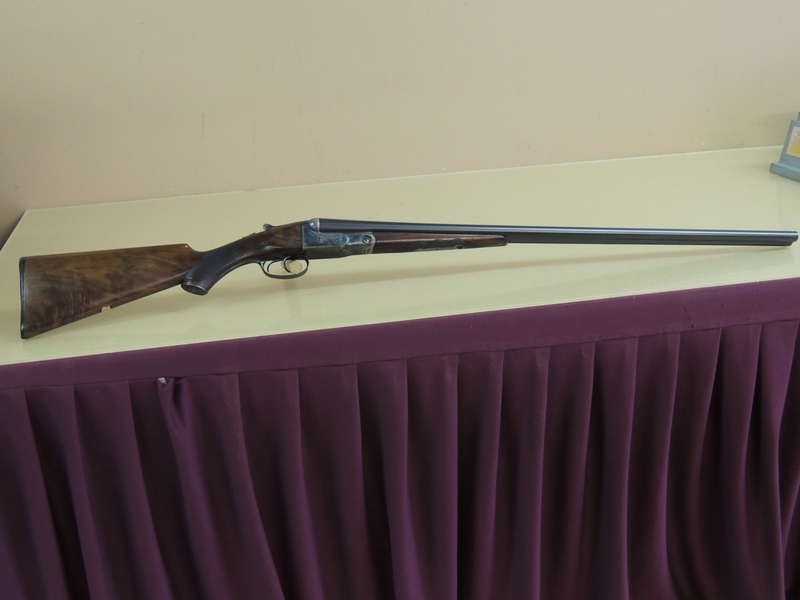 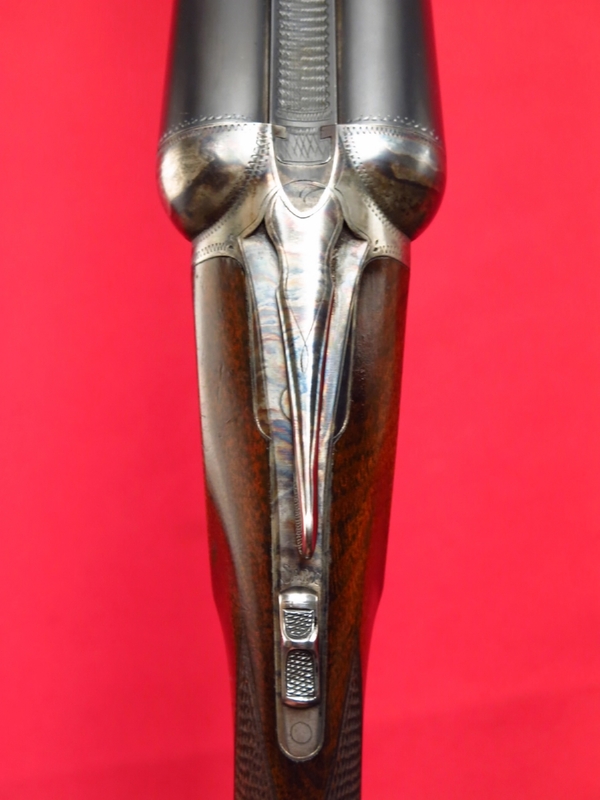 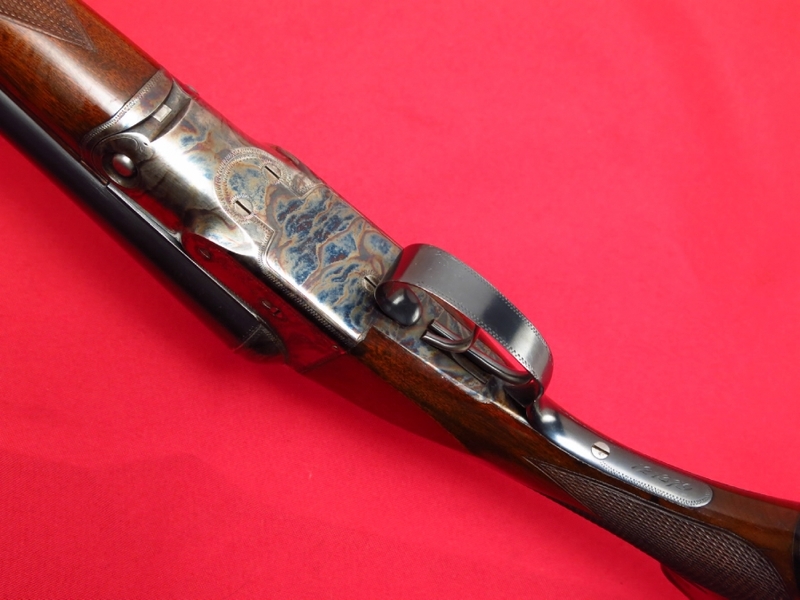 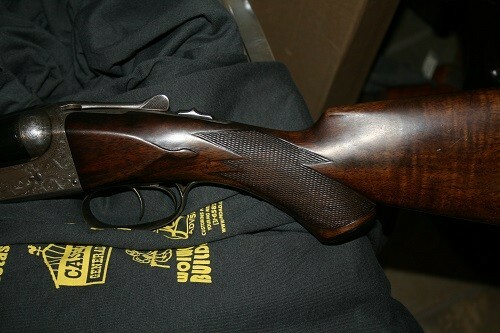 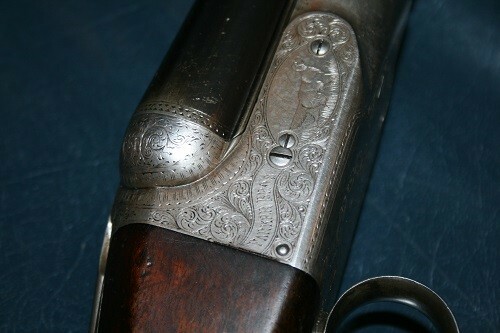 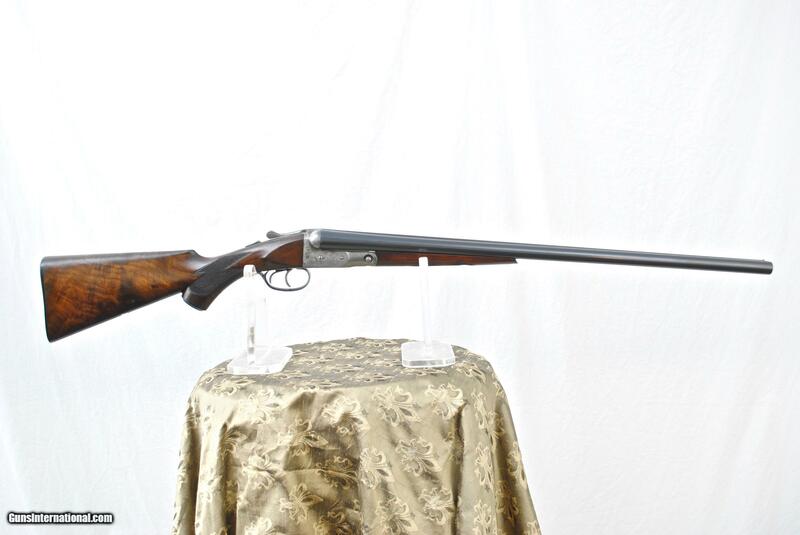 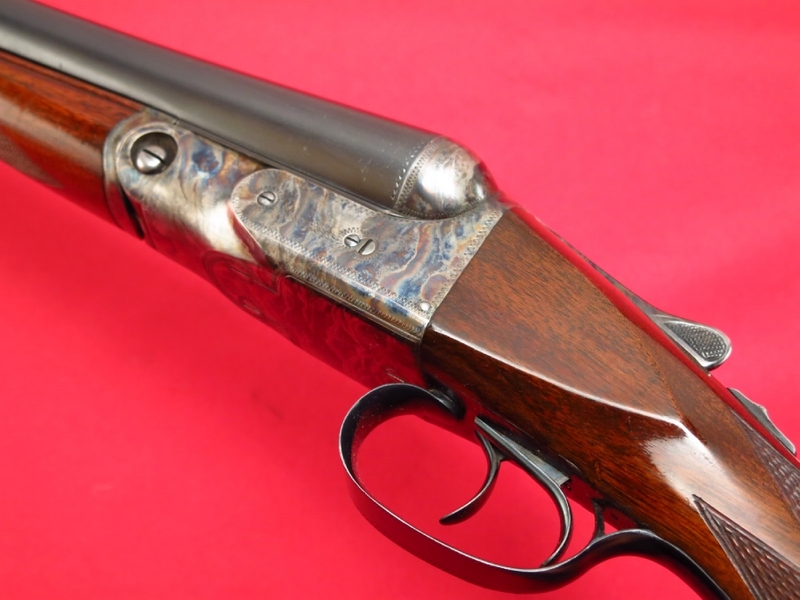 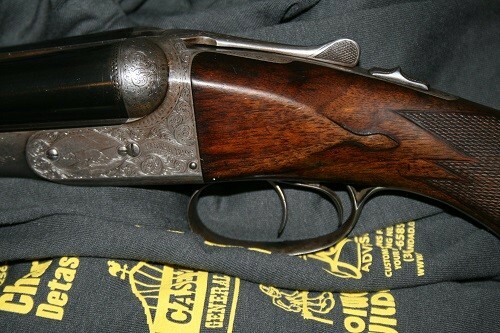 The 12 gauge VH-grade Parker shotgun you see here is up for auction now (ending March 17, 2013 17:15:00 PT). 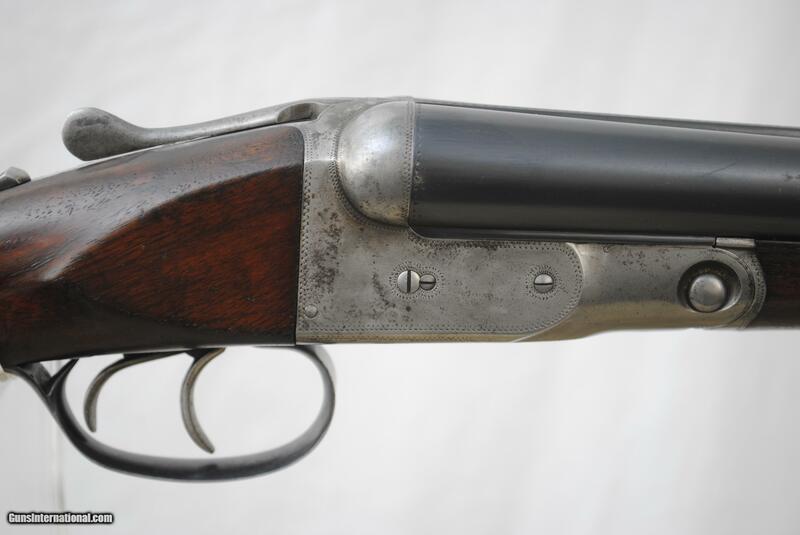 This double was made in 1902 and refinished by Parker in 1950 (owned by Remington and located in Ilion, NY, by then). 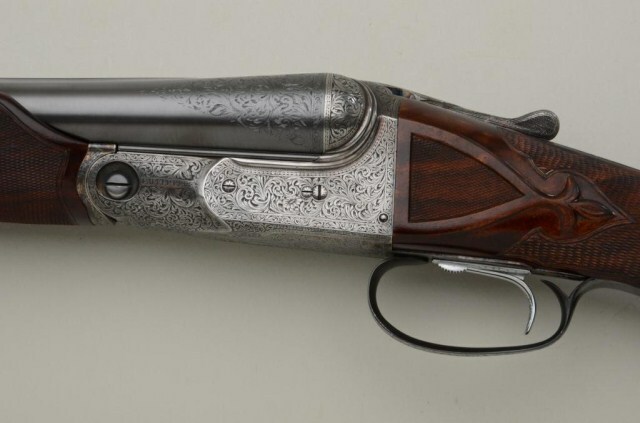 It’s a great looking gun, and it’s interesting to see what the factory did and how well they did it. 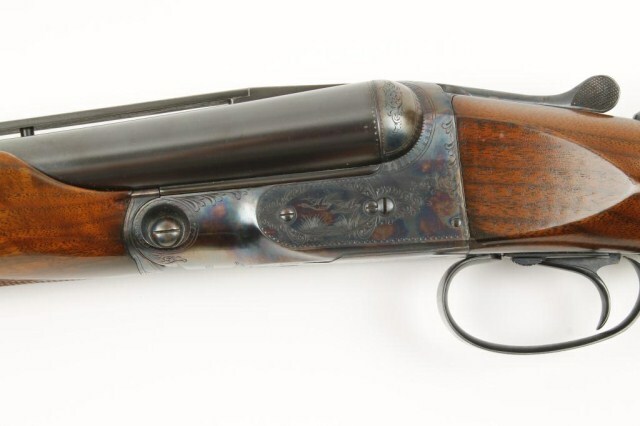 The first thing that JUMPS out are the screaming case colors. 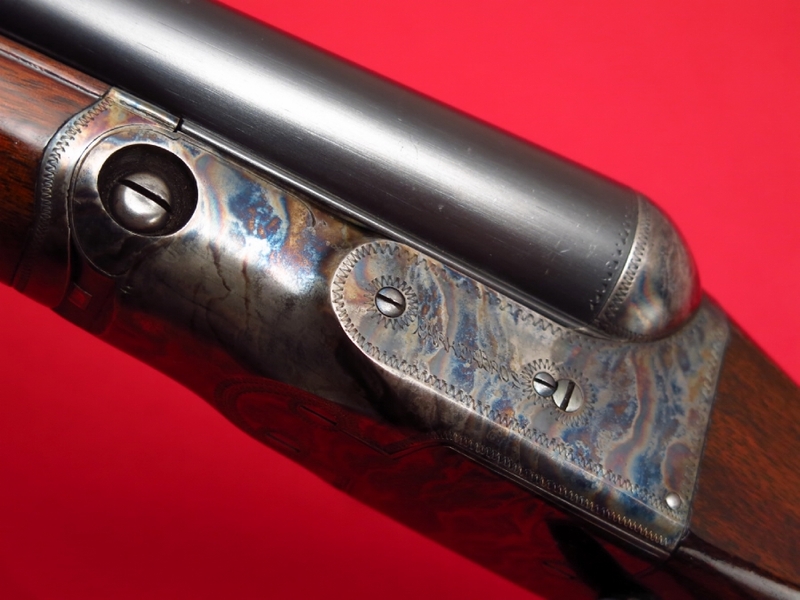 Those are cyanide colors. 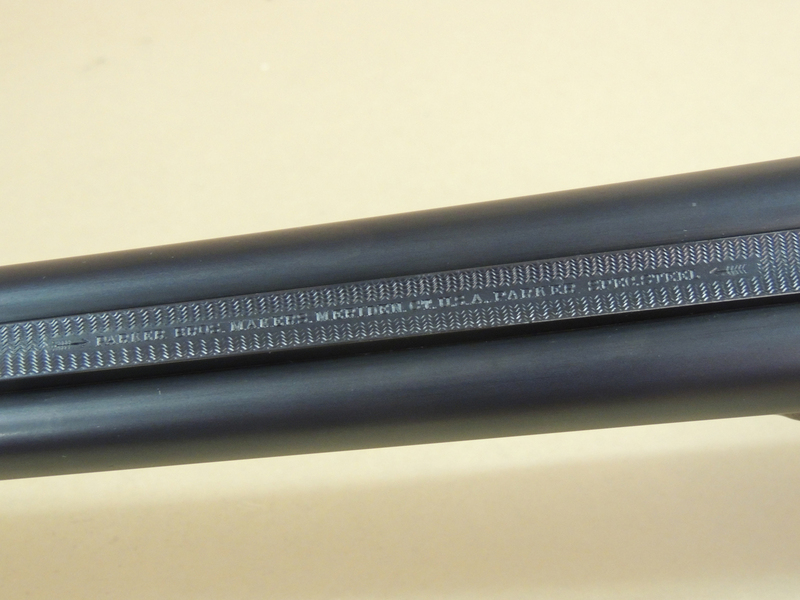 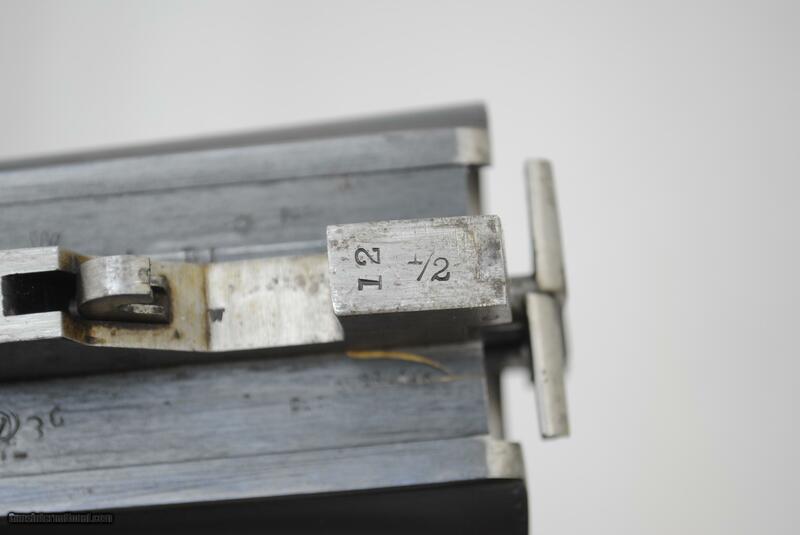 Originally this Parker came with bone-charcoal case colors, and when it was new they looked more like this. 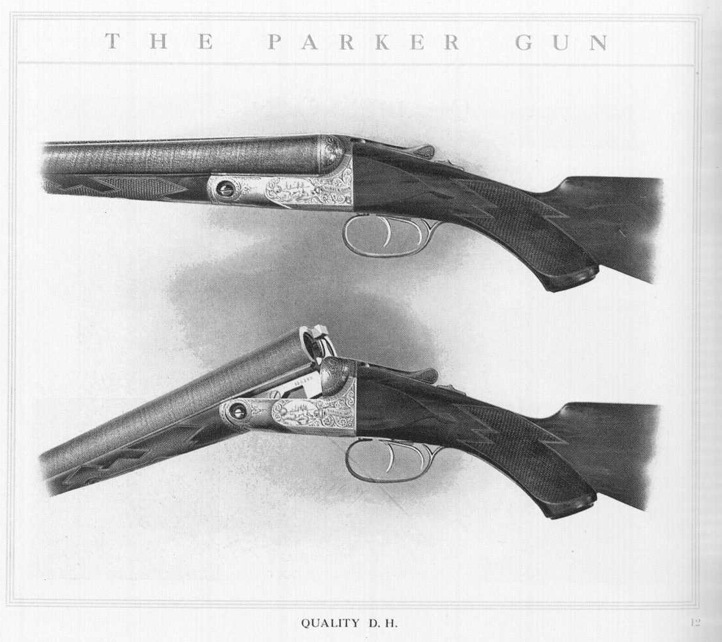 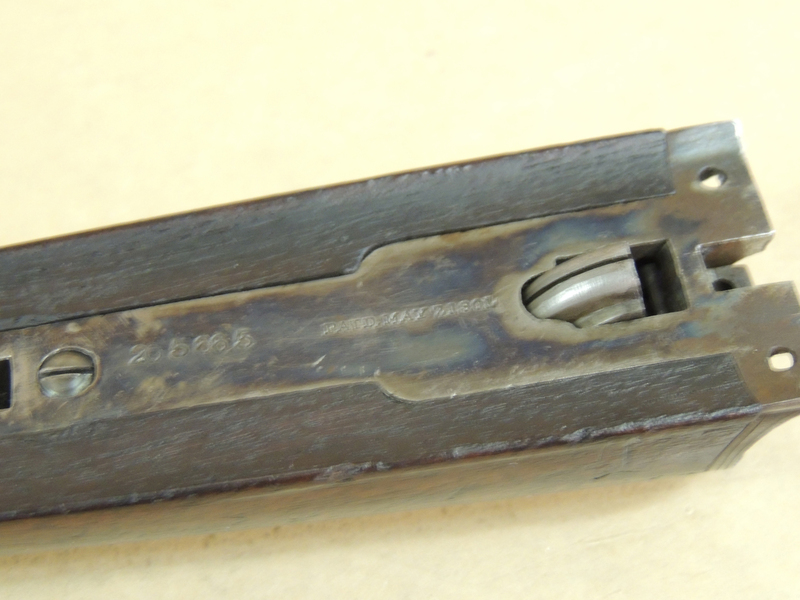 By the 1930s, Parker was using cyanide colors on all their shotguns. 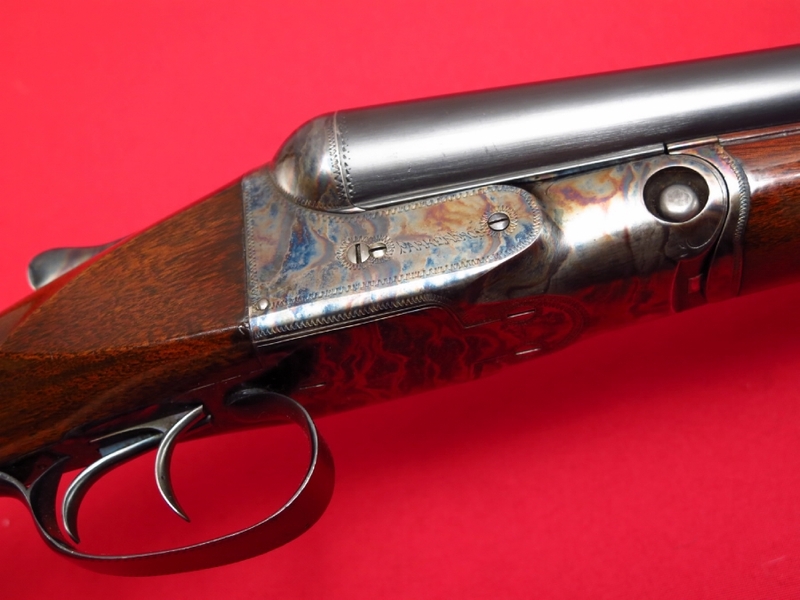 Take a closer look at the pics to see just how nice these colors looks. 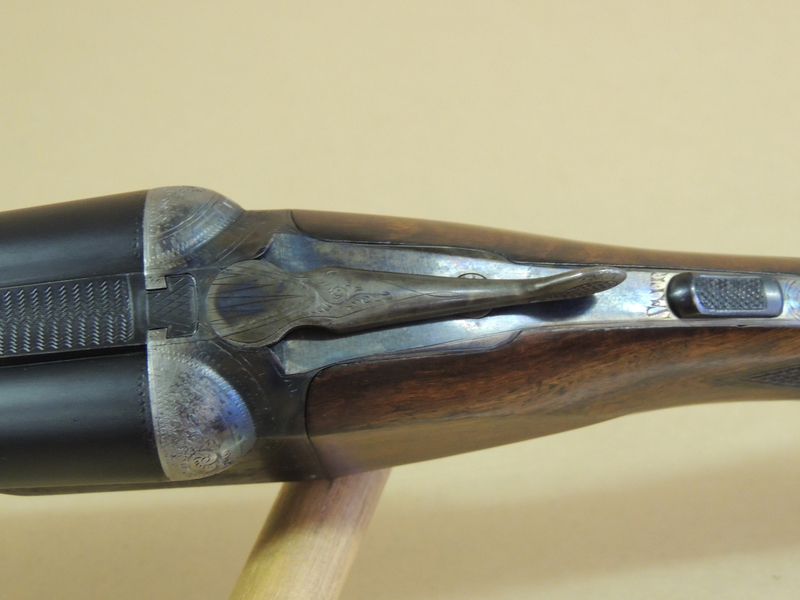 Overall, I have to say that the refinish on this VH-grade Parker was done well — and right. 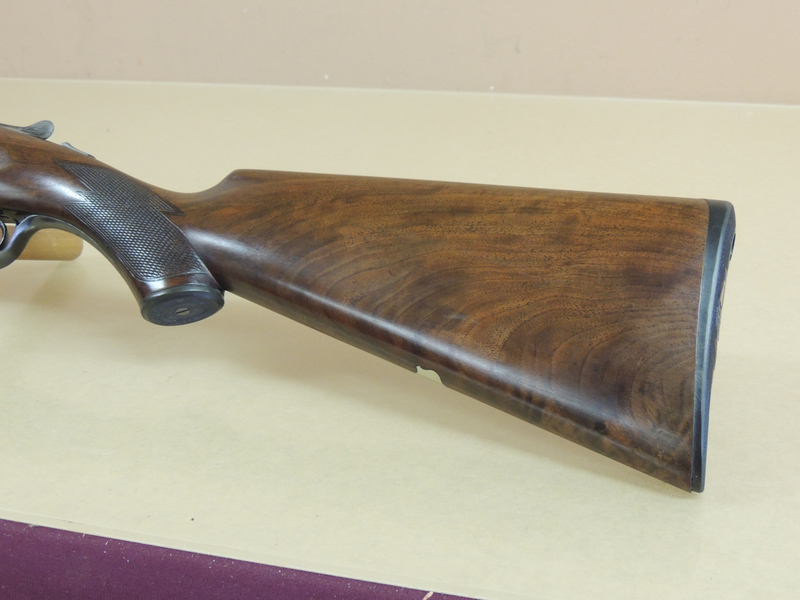 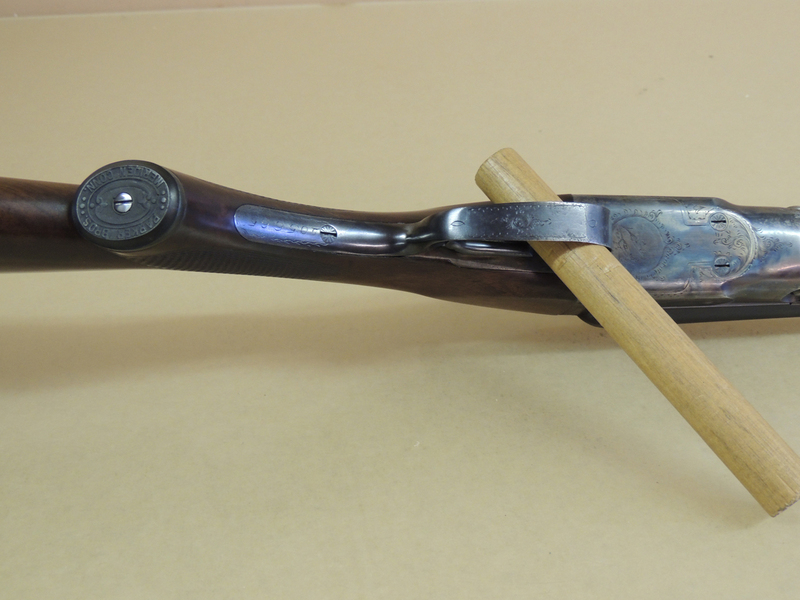 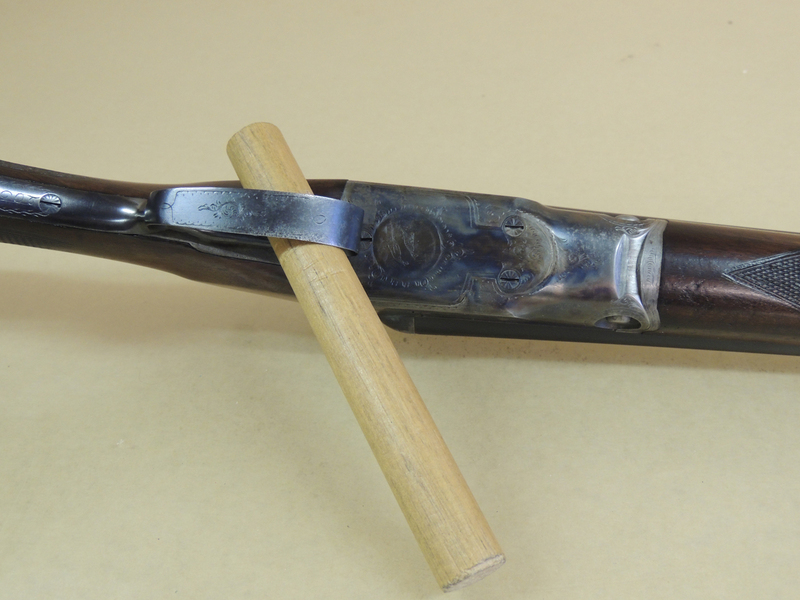 If you would like to add a Remington-refinished Parker to your collection, this is the one to get.